Everybody knows about a positive impact of fresh air on human health. 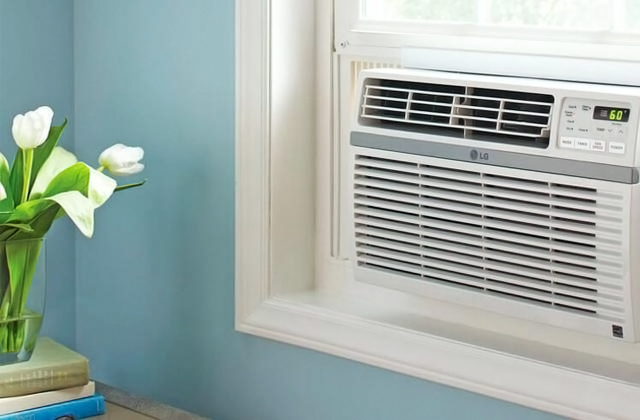 Having purchased a new air conditioner, you can easily mount it in your window and have a healthy cool atmosphere at home. This review will help you make the right pick! 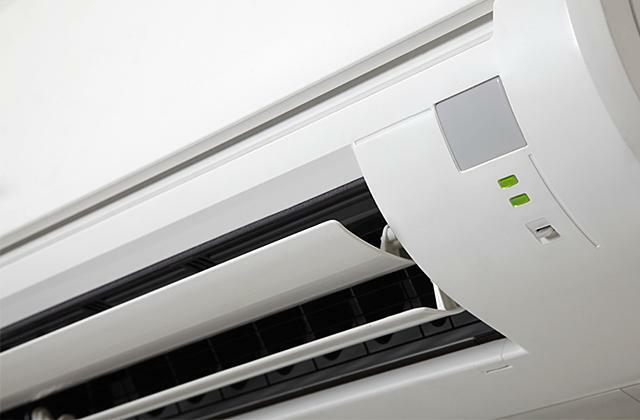 If you don’t want to feel like a grease spot on one really hot summer day, it’s time to consider buying an air conditioner. More effective and durable than ever before, they will make your days much more enjoyable in any weather conditions.